Got muscle pain that doesn’t seem to get better? Have you tried different treatments and techniques and find that it’s only temporary? If that describes you, then this article is for you. Did you know that muscle trigger points, or more commonly called Muscle Knots, are responsible for up to 80% of all muscle pain? They may be the single reason why most of the treatments you’ve tried in the past didn’t work. In this article, I’m going to outline the 5 mistakes you’re making when treating muscle pain that is likely caused by trigger points. I’ll also outline exactly what you can do to break free from these mistakes and follow the right path to muscle pain relief. If you have trigger point pain, you may have tried all sorts of treatments with no relief, or you’re looking to get started on getting muscle relief today. Whatever your reason, you should know that there are right, and wrong, ways to treat these muscle knots. Everyone stretches because it feels good for the time being. Shortly after, the pain or achiness comes back. Stretching rarely provides long term relief, unless you’re doing it the right way. Stretching is like scratching an itch. You know that you’re going to get temporary relief, but you just can’t stop it. Here’s why stretching doesn’t work. There are areas in your muscle that are tight. They’re called muscle knots, or muscle trigger points. Picture a string with a knot in it. The goal is to relieve that knot. Now what do you think is going to happen to that knot if you stretch out that rope? The knot is going to get tighter and tighter. That’s why stretching doesn’t work. The key is to find and apply pressure to all these muscle trigger points. Once you apply pressure, the knots will, over time, ‘release’. That is the time to begin stretching. However, note that this isn’t a simple and straight way to get rid of muscle pain. You can use any tool out there, like the Muscle Wizard, to apply pressure. Once you begin stretching, you may continue to see relief. If the stretching increases the pain, you will have to stop the stretching and go back to working on those trigger points. You may need to do this several times before the stretching actually helps maintain the pain relief. Key Takeaway: Stretching does work, but it only works well AFTER you focus on relieving the muscle knots. 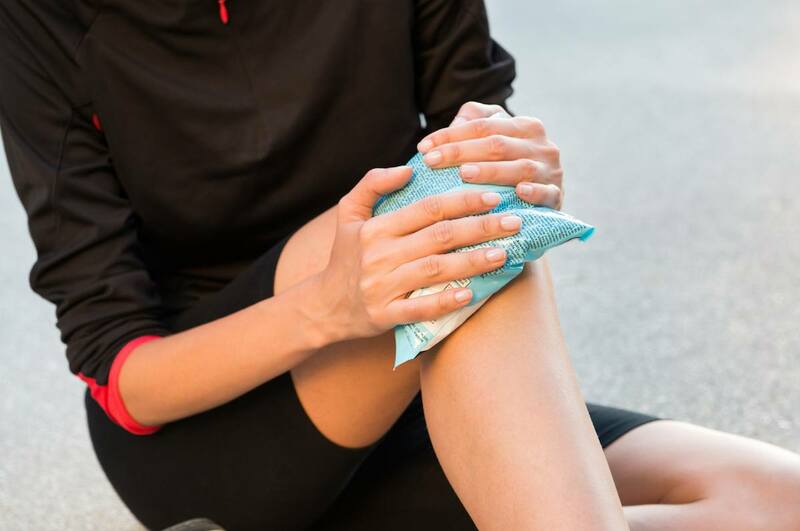 When the pain becomes unbearable, some may choose to put ice on the muscles. However, trigger points respond best to heat. Did you know that there really isn’t much research out there on the benefits of using ice? You can either use a damp cloth, a heating pad or run your muscles through a hot shower. My patients often find that using heat before they begin to treat their muscle knots helps loosen them up and helps relieve pain faster. Other patients find that applying heat after their trigger point treatments feels much better. There isn’t any real specific way to do this. It really depends on how you feel. Next time you’re going to start treating your muscle knots, try heating your muscles before treatment. Next day, try heating after. After a week or 2, you’ll be able to find what works best for you. If you’ve been given strengthening exercises but still have pain, you may need to stop and address the knots first. Strengthening a muscle is basically the process of contracting it and lengthening it. Similar to stretching, the more you tighten the muscle, the more tighter the knot will get. Does this mean you shouldn’t strengthen your muscles? Not at all. In my experience, I’ve found that strengthening has sometimes been helpful without working on muscle knots. Some of my patients would start a strengthening program and notice relief within 4 to 6 weeks. That’s why I recommend strengthening for certain patients. However, we still find the best treatment to be trigger point pressure on all the muscle knots. Once you get relief from that, you can slowly work into strengthening exercises. Now you know that the first line of treatment is finding a muscle knot and pressing into it. Some of you may start doing that and finding that it actually helps to relieve your muscle pain. Most people tend to over treat their muscle knots, not under treat. Most people tend to over treat their muscle knots, not under treat. I always recommend applying pressure for a few seconds (up to about 30 seconds in most cases), with the goal of finding as many trigger points as possible. However, the mistake is to find one spot, press in for several minutes, with the hope that the more you do it, the better its going to be. I’m just as guilty of this when I first started treating my own trigger points. Unfortunately, this often leads to more soreness and pain the next day. That’s why its important to start off slow, see how you react to the treatment, and then either increase or decrease the amount of pressure and time of pressure based on how your body reacted to the self treatment. There’s also the case of tensing up while applying pressure. I know so many people that use various tools where they will apply pressure to a specific trigger point. They are careful in applying the right pressure for the right amount of time. The only problem is that they’re tensing up their muscles while doing this! For example, if you’re holding a tool in your hands and applying pressure down on your shoulders, you’re tensing your muscles as you apply pressure. This reduces the benefits that you’re going to see. Shortly, I’m going to show you the right tool you can use to treat the trigger points the right way. So you are able to find all your trigger points and apply some pressure. 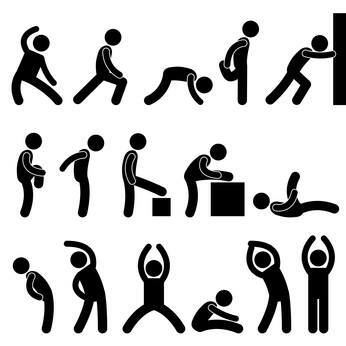 Then you begin to do some stretching and strengthening exercises. Most of the time, there’s no need to do anything else. The pain is gone and you’re happy. Unfortunately, more often than not, the pain creeps back to the same levels as they were originally. Getting rid of trigger points is one thing. Finding out WHY they occurred in the first place is another. Once you’re feeling better, don’t stop there. There’s a reason why your muscles got into that situation in the first place. It may be because you sit in a bad posture all day. Or your work involves repetitive movements that wear down your muscles. Whatever the situation, you need to find out what the aggravating factors are, and then learn to prevent them from occurring. Trigger point treatments are going to help you get out of pain. 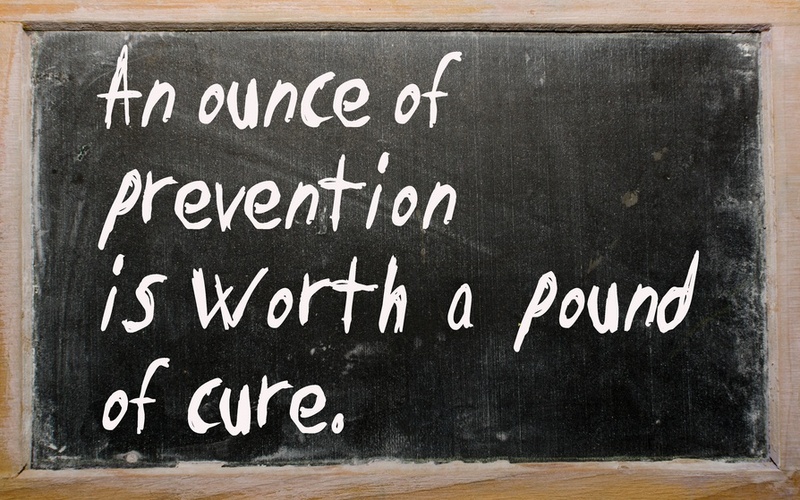 Prevention strategies are going to make sure the pain never comes back. Self treatments are important in trigger point treatments. That’s because they’re relatively easy to do, IF you have the right tool. After treating patients for over 20 years, I realized that most tools only target one trigger point at a time, or you have to hold the tool. By holding the tool, you’re tensing up and preventing your body from doing it’s job. That’s why I created the Muscle Wizard. It has 4 knobs that allows you to target more than one trigger point at a time. You can also use it hands free. I designed it so that you can wrap one end around your knee and apply pressure through the leg instead of holding the tool in your hand. This allows you to apply as little or as much pressure as your body is comfortable, without tiring out your hands. Just want to say you rock and have helped me with chronic pain!! Thanks for your knowledge on trigger points. I’m still suffering from headaches and neck pain but I’ve come further dealing with trigger points. Thanks again! !